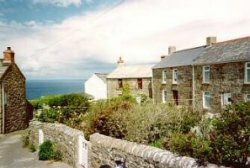 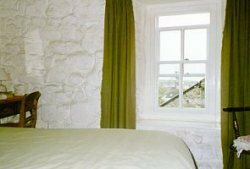 The cottage is tastefully modernised retaining its original charm and made of 3 foot thick granite with a flagstone floor. 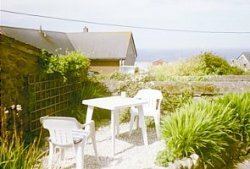 Garden seating also has views of the sea and sunsets! 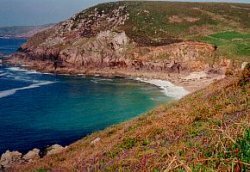 There is a spectacular coastal path straight from the cottage which leads to sandy coves, a tin mine and a lighthouse.